The Federal Communications Commission announced Friday it is slapping a fine on Google for deliberately impeding an investigation of the collection of sensitive wireless network data as part of the search giant’s Street View mapping project. The amount of the fine: $25,000. That figure is, of course, barely a rounding error for the company. 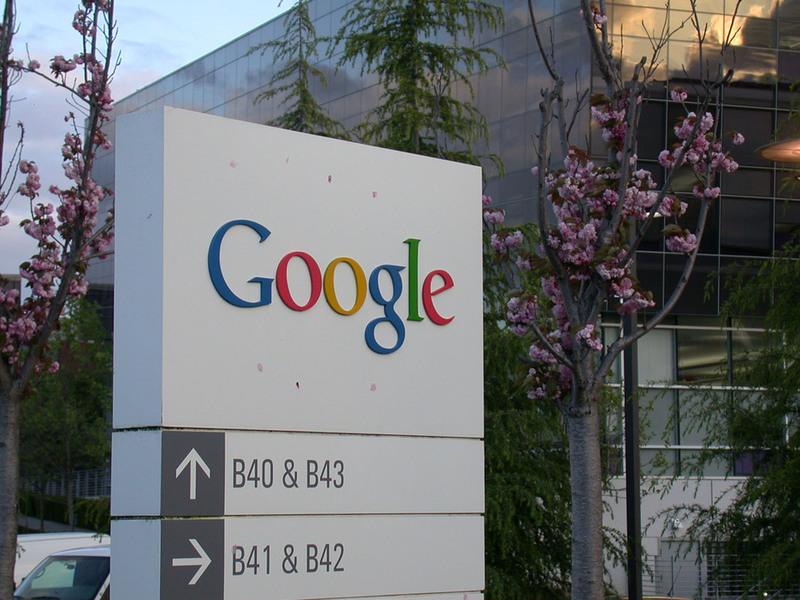 Google made $2.89 billion last quarter, or $25,000 in profits every 68 seconds. The FCC found that Google Street View cars, which were taking pictures for Google Maps, also collected passwords, email and medical records, among other data, from residents’ WiFi networks. Google has apologized for collecting the data but maintains it was legal. The report states that the FCC actually ramped up the fine. The base fine for the violations was $12,000. The FCC could have levied a larger fine, but it still wouldn’t have amounted to much for Google. As the report says, the maximum allowed by law for stonewalling the FCC’s investigation as Google did is $112,500 per violation. The report counts three violations by Google: “failures to identify employees, produce e-mails, and provide compliant declarations.” So, the total fine could have been $337,500, or about 15 minutes of profits. An FCC spokeswoman declined to comment on how the fine was calculated or how it would serve as a deterrent. Google will have recouped the fine in less than the time it took you to read this.